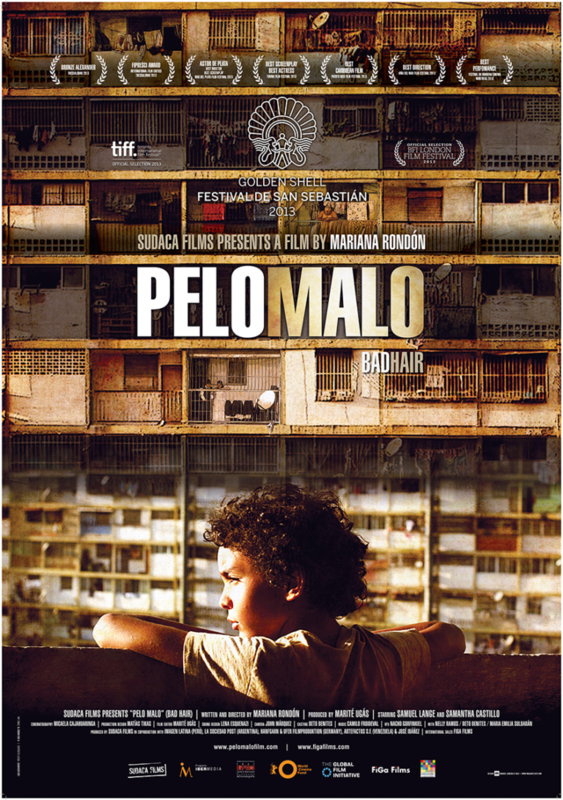 In PELO MALO, Junior is a nine-year-old boy who has stubbornly curly hair, or “”bad hair”” that he wants to have straightened for his school picture, like a fashionable pop singer. This puts him at odds with his mother Marta, a young, unemployed widow. Overwhelmed by what it takes to survive in the chaotic city of Caracas, Marta finds it increasingly difficult to tolerate Junior’s fixation with his looks. This film tackles issues of race and sexual identity through external appearances in the Venezuelan society. Director, screenwriter, visual artist. Born in Barquisimeto, Venezuela. 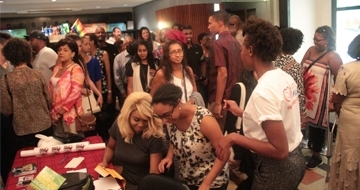 After studying Animated Film in Paris, she graduated at first generation of the Film School EICTV, Cuba. Her short film STREET 22 received 22 international awards. Her first feature, AT MIDNIGHT AND A HALF, (2000) co-directed by Marité Ugás, received 5 “Opera Prima” awards and participated in more than 40 international film festivals. Her last feature POSTCARDS FROM LENINGRAD (2007) received 23 international awards, such as FIPRESCI at Kerala, Grand Prix at Biarritz and Revelation Jury Award at the de Sao Paulo Festival. In Plastic Arts, her robotics installation YOU CAME WITH THE BREEZE (Fundación Telefónica Award) has been exhibited in Caracas, México City, Puebla, Gijón, Lima, Santiago and Beijing as part of the Olympics Cultural Project, 2008. Her latest Feature Film is BAD HAIR (2013).